Thanks to kwando for finding the title! And a special thanks to Ryan83 for the info that he and his grandmother found which led us to directly to the finale city! ROUTE INFO: Carry large locked trunk to…? 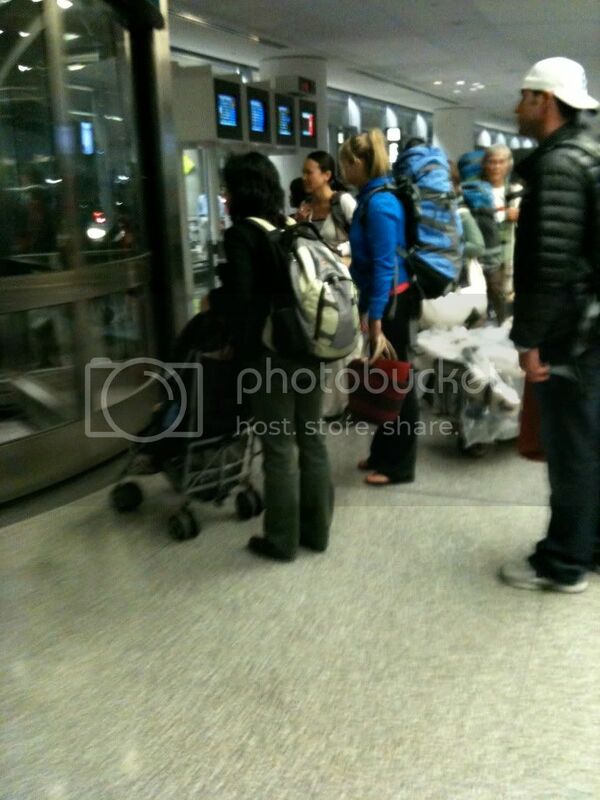 *Just went through customs on San Francisco, standing in line with two guys from Amazing Race and their camera crew. 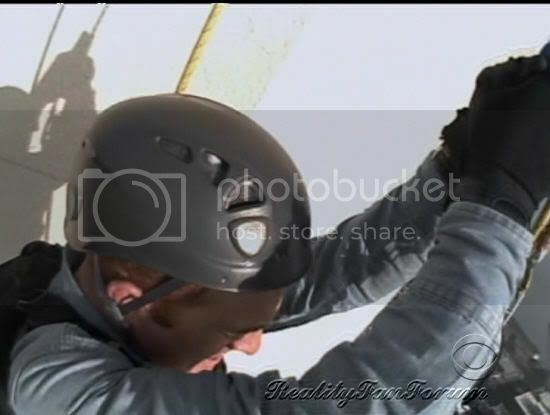 *joelwhitaker Amazing Race contestants just completed near-final stage by rappelling up San Francisco's Coit Tower! 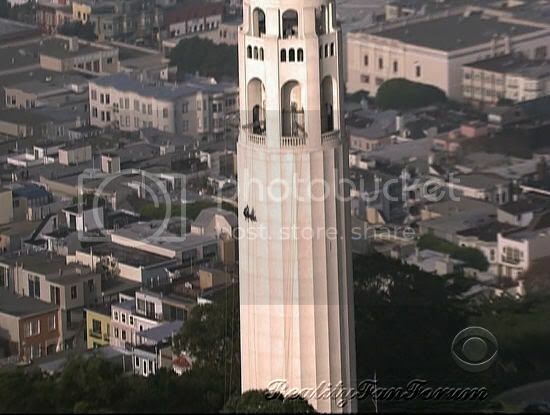 *joelwhitaker@heyhay28 @futureracer15 The Amazing Race contestants scaled the tower then hopped in a SF cab, but I didn't see which team it was. *Andrew Susanto I think I just saw 2 of the contestants for the next season of amazing race, they were wearing cowboy hats, running around trying to find taxi, with 2 cameramen following them! 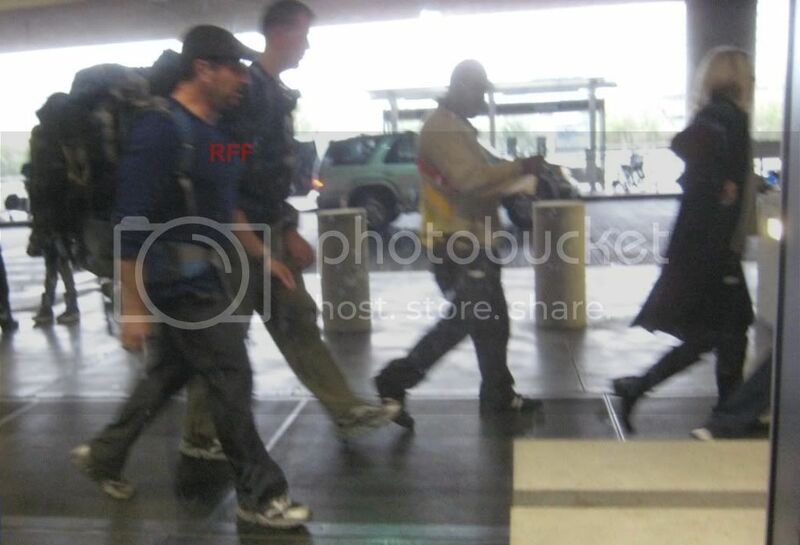 *I saw what I think was an AR crew filming just now (noon PST) on California Street in San Francisco. 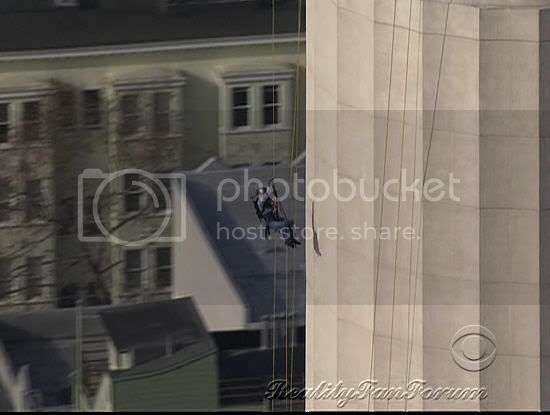 Was nearly toppled by a man running with a handheld camera. He stopped at California and Larkin to capture the image of two men (I think) walking with a large locked trunk. They were walking towards Polk Street. May investigate further while I buy a pizza slice. What I can say with 100% certainty was that it was noon PST at the corner of Larkin and California Streets. What I saw were two large guys wearing navy blue fleeces or jackets carrying what looked like a large locked trunk. I was across the street and they were facing the other direction. I'm not sure I could even hazard a guess based on those photos, although I would say with 90% certainty they were wearing navy blue. And the film crew were quite agro (they nearly knocked me over, which is why I noticed what they were doing) which leads me to believe it was actual footage they were after. 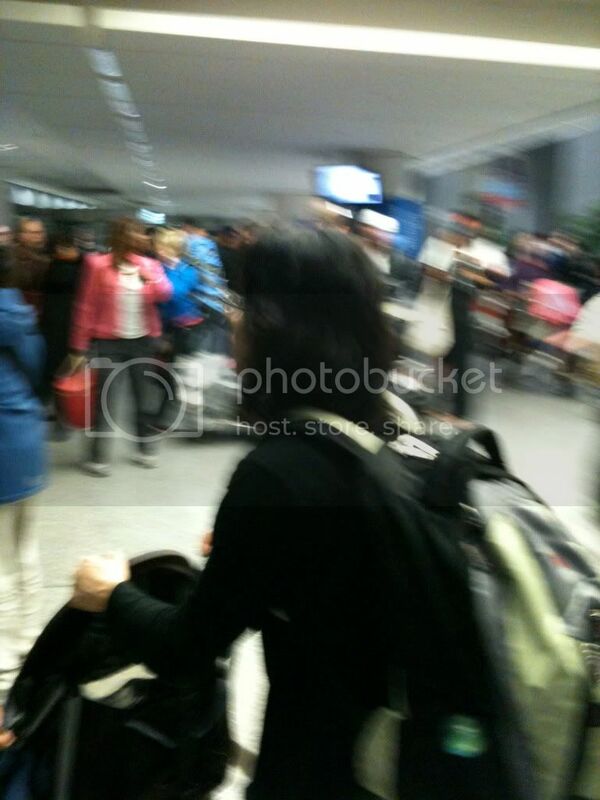 Louis and Michael captured by Chateau at SFO on 12/20, non race mode, traveling with production. I spoke to someone else in San Fran who saw the cowboys around the Great American Music Hall, which is on O'Farrell Street. They said they were very frantic and tried to get a cab but there was someone in it. They tried to get the people to give up the cab but they wouldn't so they ran to the next street over, Geary Street and caught a cab there. I don't know if there was something at the Music Hall or if it was just the nearest landmark to describe where they were. 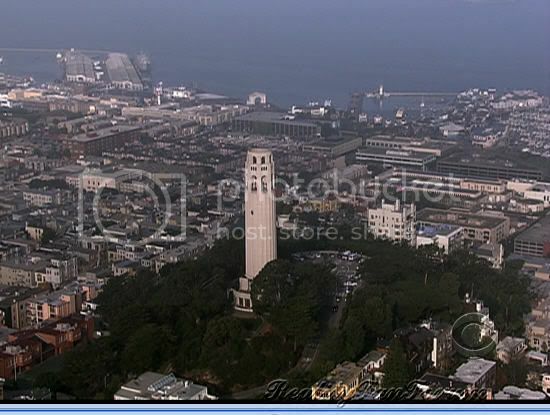 Here is a map of it in comparison to Coit Tower. 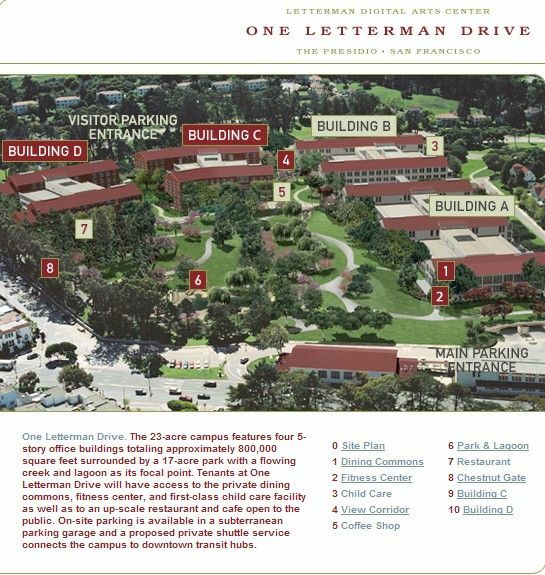 Notice that it is towards heading back in the direction of Hunter's Point, which would be further to the bottom right of what this map shows. Re: TAR16 - EP 12: (no title yet) FINALE!! 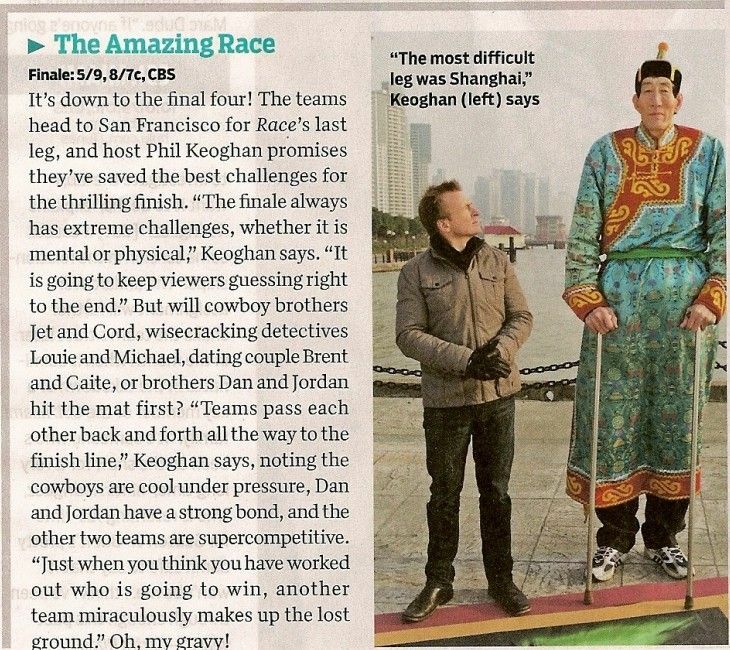 Sunday, May 9 (8:00-9:00 PM, ET/PT) THE AMAZING RACE 16 - The end city is in sight for the remaining teams as they make their way from Shanghai to San Francisco. The first team to cross the finish line wins the million dollar prize. Phil Keoghan hosts. Thanks to walkingpneumonia! Press release 5/3/10 Thanks to puddin!!! Remember Chateau and peach's "fieldtrip" to the finale locations, just 10 days after the finale itself? Chateau and I made a field trip yesterday to some of our projected Finale City locations. We pretty much hit all the sites at just about the same time teams would have been there as well. Some new info!! 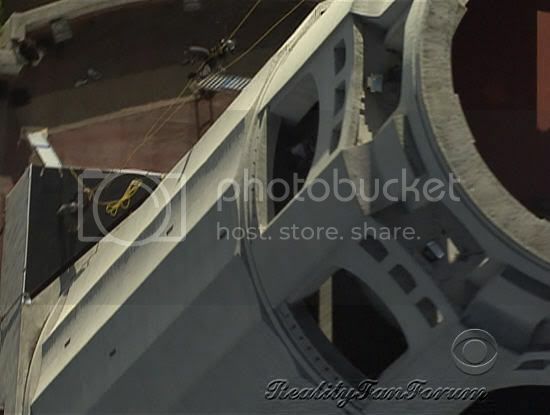 I think this is the 1st official word from CBS that the finale is in SF? 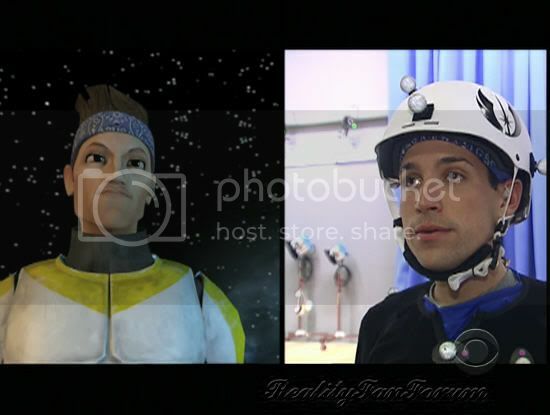 Sunday, May 9 (8:00-9:00 PM, ET/PT) THE AMAZING RACE 16 - The end city is in sight for the remaining teams as they make their way from Shanghai to San Francisco. The first team to cross the finish line wins the million dollar prize. Phil Keoghan hosts. I kept trying to figure out how the other teams could make up time if there ends up being no bunching point in San Francisco. After reading Phil's comments in TVGuide, I decided to look back at the potential tasks. If all team members have to climb the tower and heights become an issue for Jordan, then the other teams can definitely make up some time here. If they have to carry a trunk and it is significantly heavy, Jet & Cord definitely have the strength advantage over the other two teams and can make up time here. I just hope Phil is not speaking in hyperbole. Speculating for the title now... I think it's Jordan that says that about the tower they have to climb. As for the title, I think it is Jordan as well, but it is probably about being in the final 3. 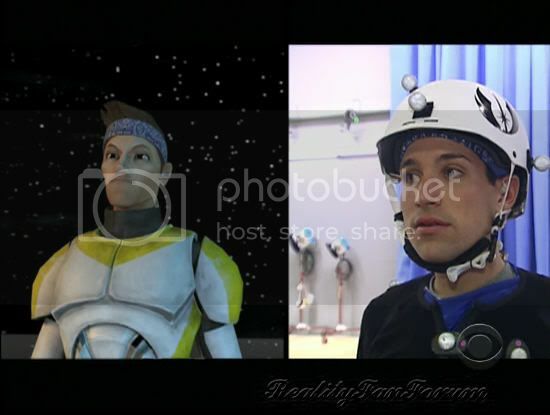 So, judging from the preview for the finale episode, can we assume that whatever 30 minute lead Dan/Jordan had on the other two teams is rendered irrelevant?? 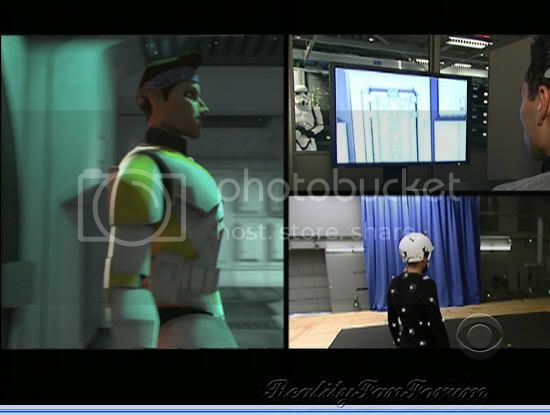 I only assume this because Cord and Jordan are shown performing (presumably) the Virtual Reality task simultaneously. 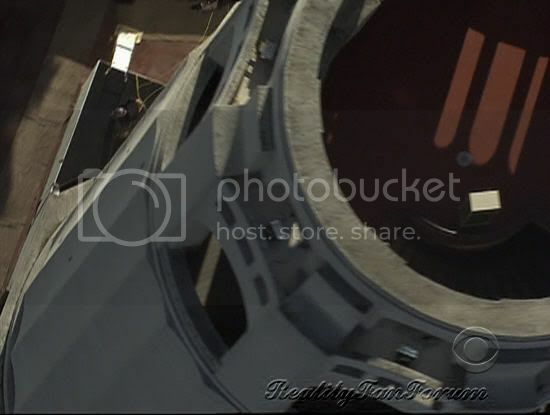 Coit Tower shown in preview, pretty much confirming the spoiler. Oh my gravy!! Did teams CHECK their bags?? Is that an airline tag on the Cowboys bags?? And the tower must be the dreaded ascender RB!! We only see one team member doing it, right? 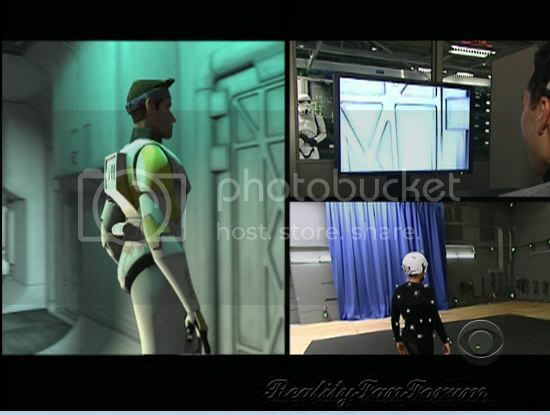 Wonder if the virtual reality task involves a memory task?? Y'all know that was at Lucas Films right?? 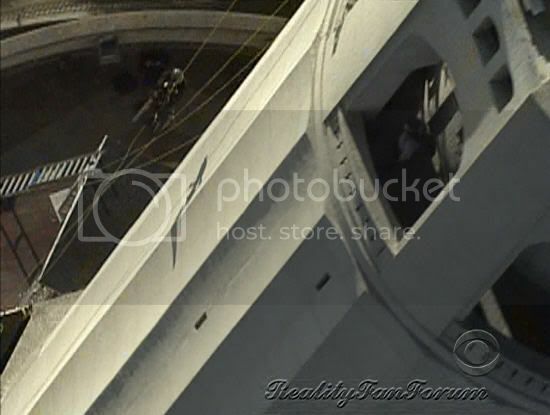 Either it's a final partner task (both Cord and Dan seemed to be at some control booth presumably communicating with their partners), or it's a RB where your partner can help you--like the final RB of Season 9. 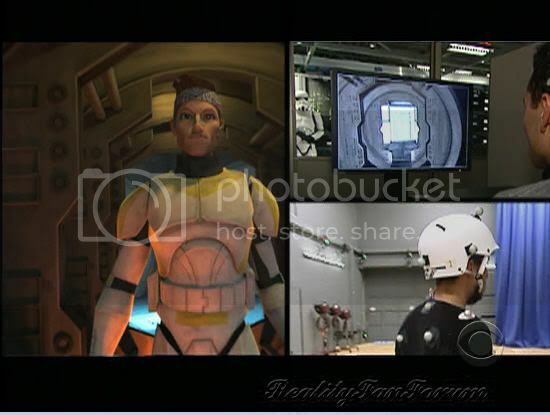 Of course in that one, the person choosing to do it had to do a lot of the physical work, whereas the VR task seems like the teammates have to work equally in tandem.